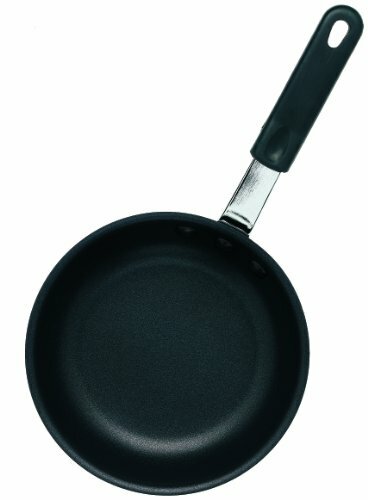 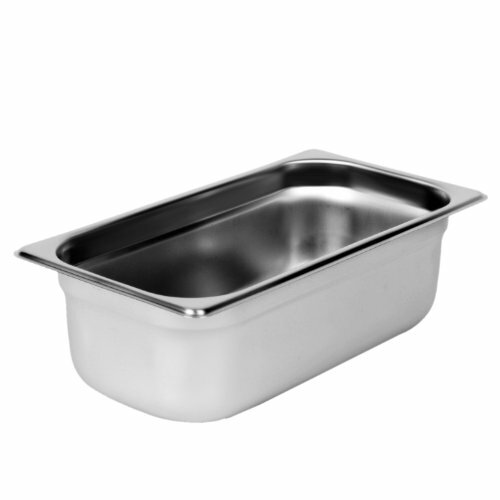 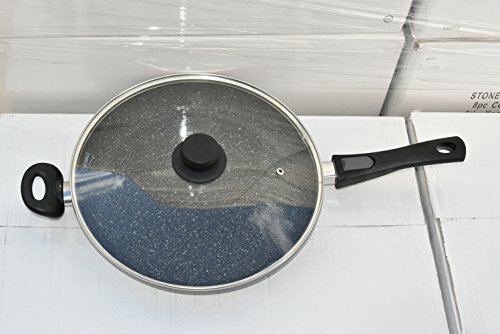 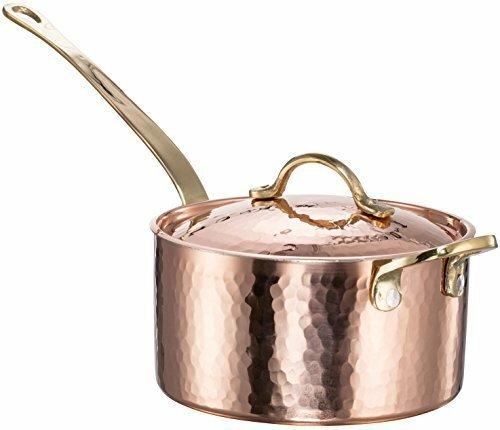 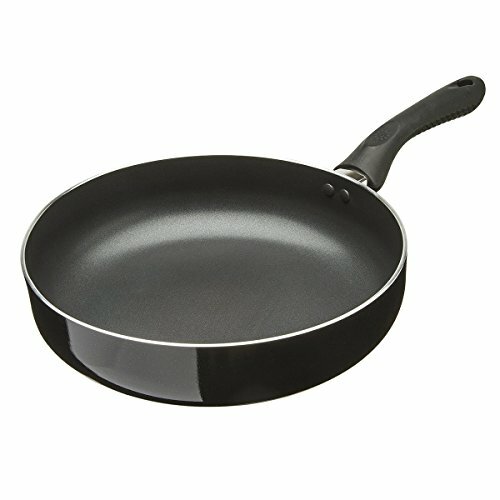 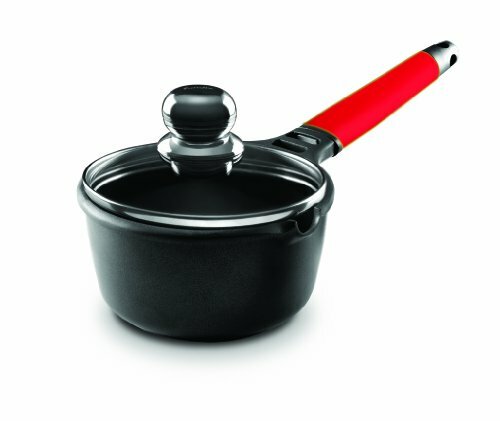 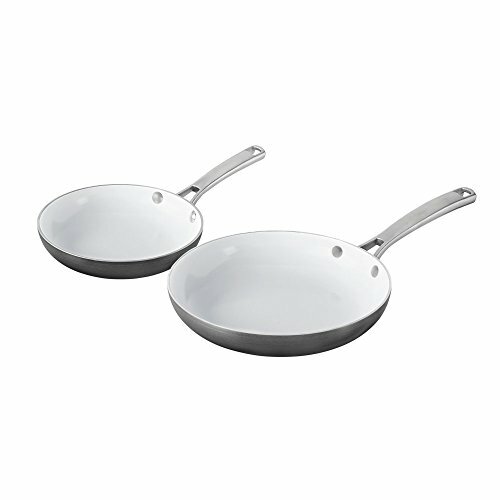 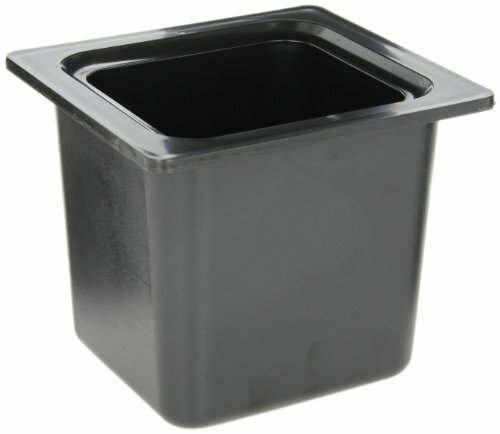 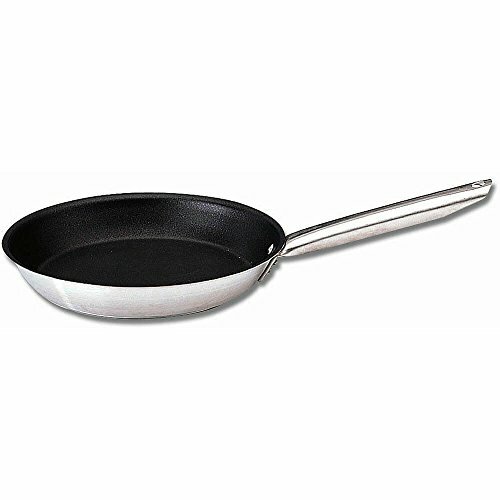 Matfer Bourgeat 669420 Excalibur Fry Pan ~ Chefs Pans ~ Rika Jones - buy kitchen cookware with confidence! 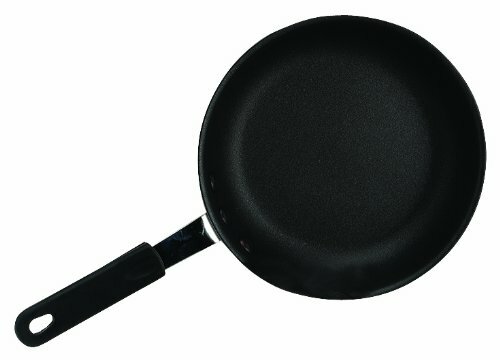 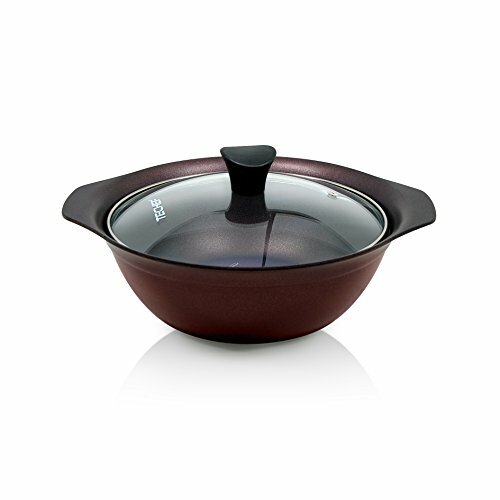 Excalibur "nonstick interior reinforced with stainless steel. 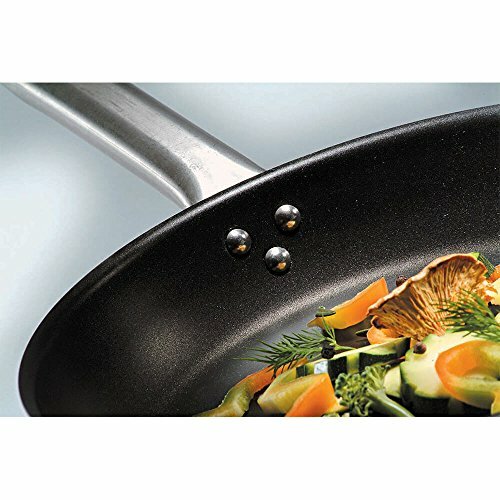 Comfortable, stay-cool stainless steel handle. 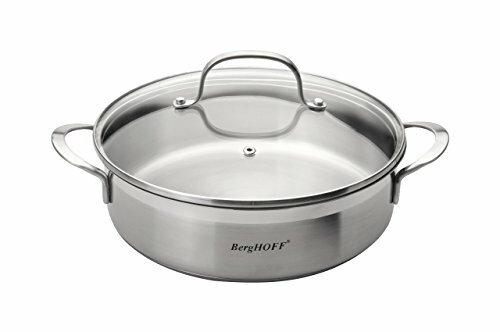 Suitable for all heat sources.